Protected by a 1996 state law (Mangrove Trimming and Preservation Act) in response to what was known as the Great Mangrove Massacre in south Florida, trimming and/or removal of mangroves require a trimming or alteration permit. A mangrove assessment is required prior to permitting. 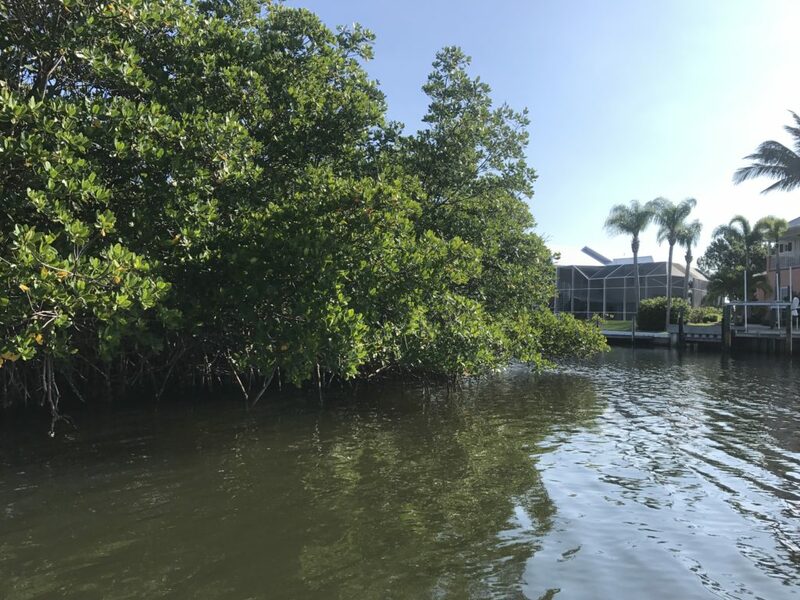 Ardea staff can identify, map, and measure mangroves on your property and guide you through the permit process. Mangroves fringing residential canals often require trimming to maintain the navigational channel width.